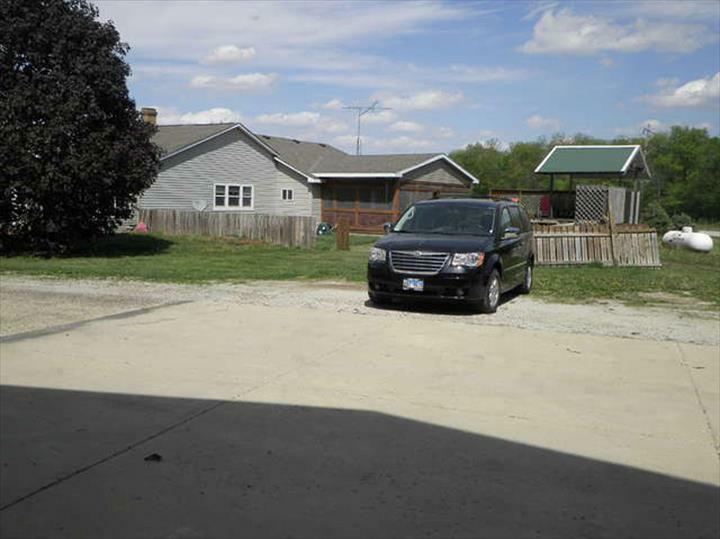 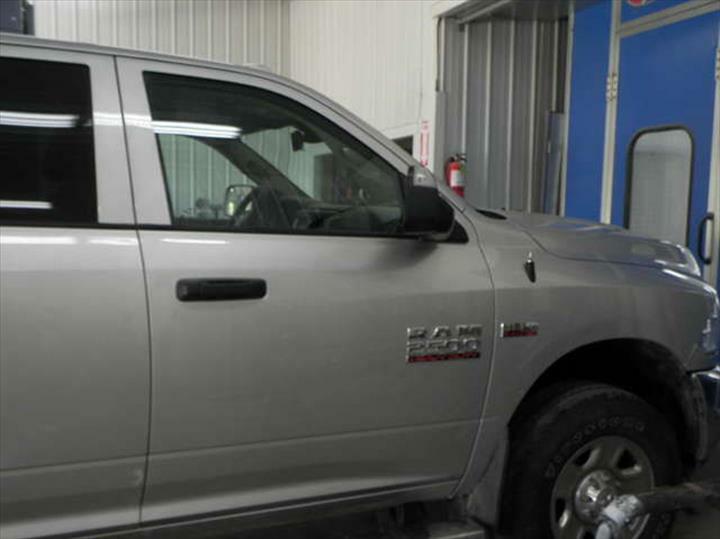 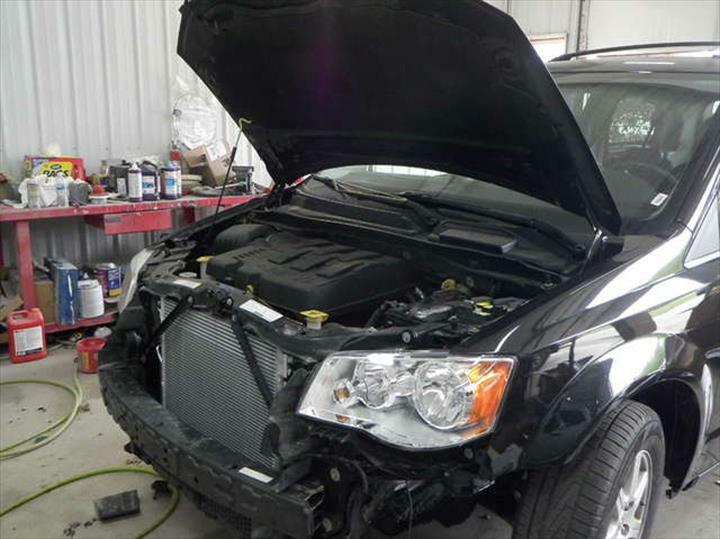 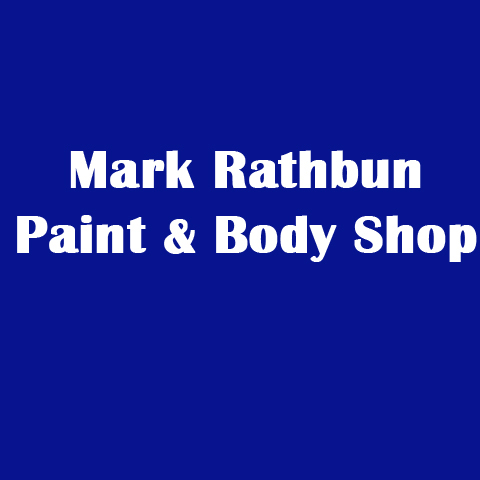 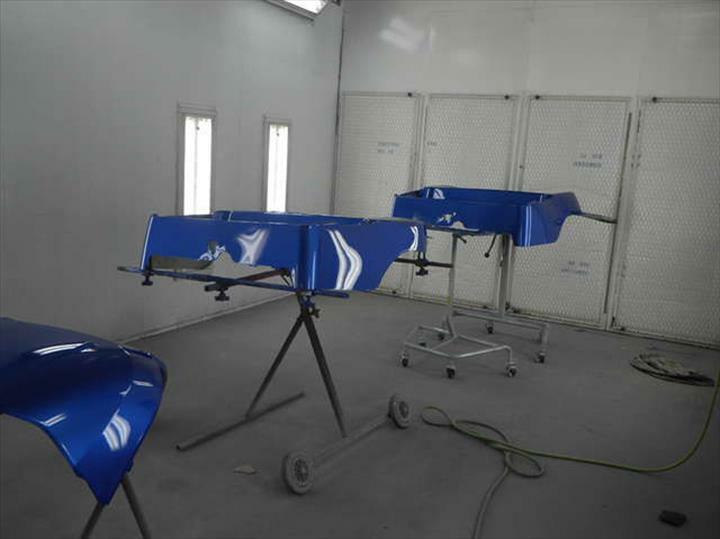 Mark Rathbun Paint & Body Shop, in Henry, IL, is the area's leading auto body shop serving Henry, Lacon and surrounding areas. 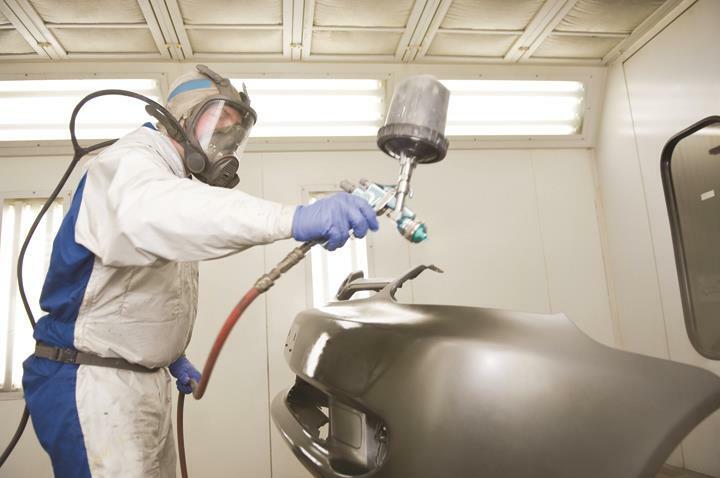 We specialize in collision repair, auto paint, auto body repair, frame repair and more. 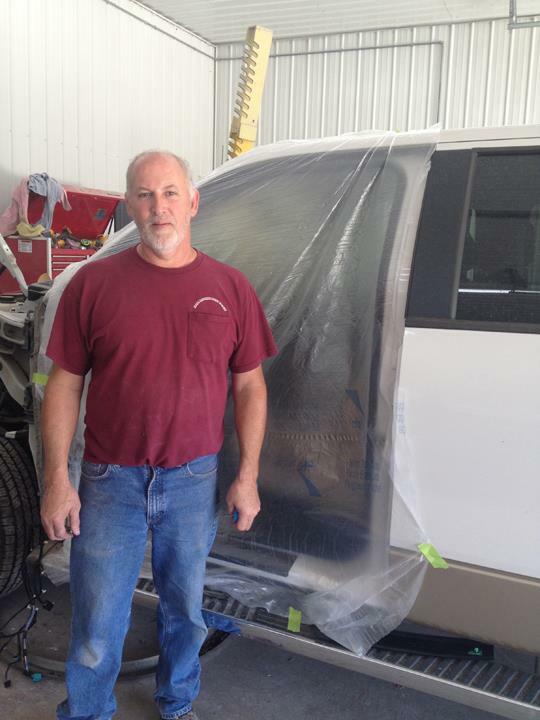 For all your auto body needs, contact Mark Rathbun Paint & Body Shop, in Henry. 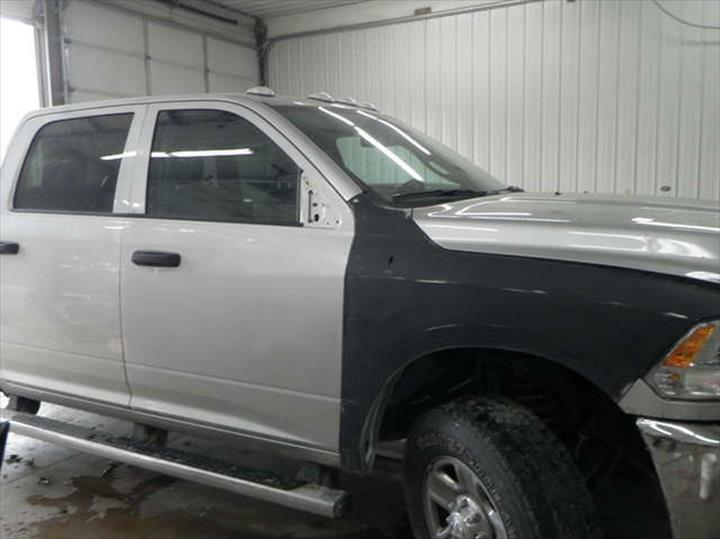 Mark Rathbun Paint & Body Shop is proud to serve our local area which includes Henry, Lacon, Sparland, and Varna. 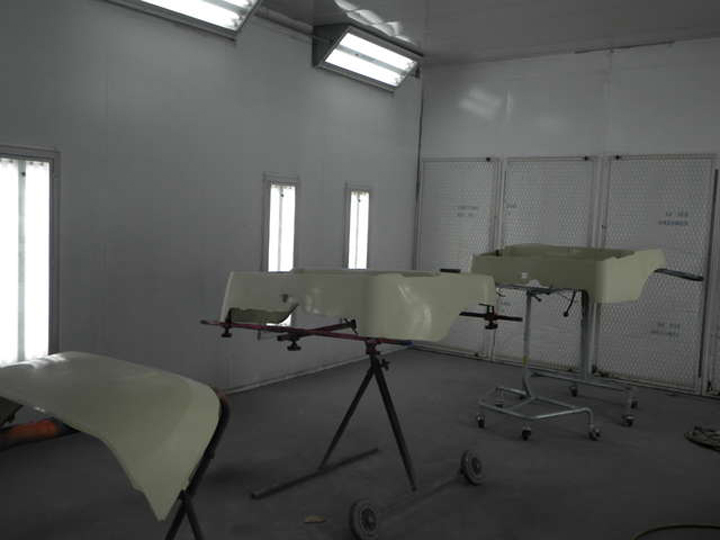 We specialize in Auto Body Repair and Paint and 37 Years Experience.